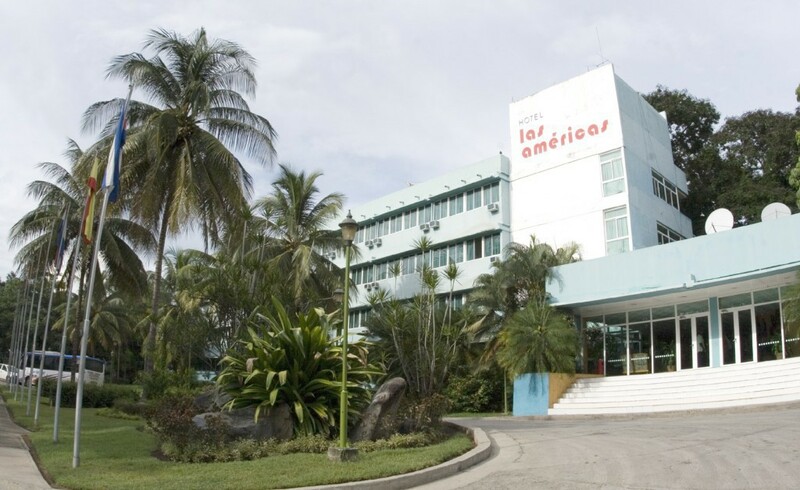 Situated in one of the most attractive parts of Santiago de Cuba, the island’s second most important city, this is above all a hotel for those looking to economize on time and experience emotions. 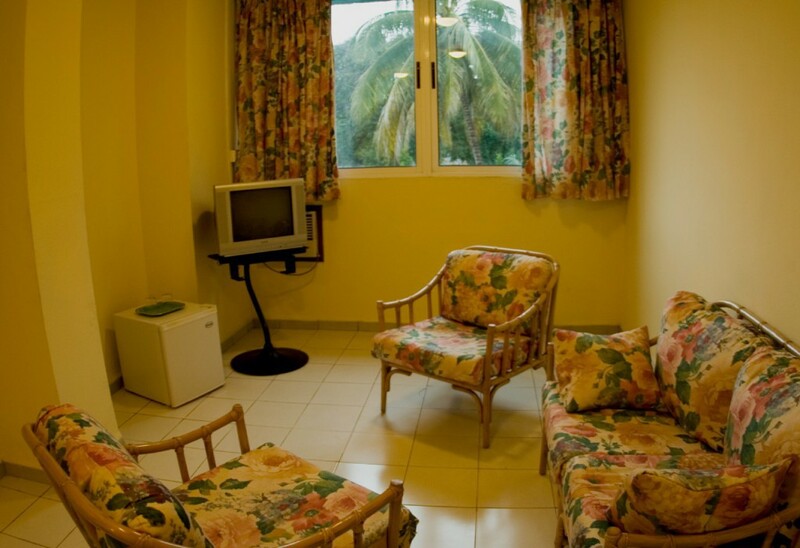 Due to its location in the environs of important recreational centers and just a few steps away from one of the city’s principal avenues, this facility represents an excellent place to stay to become immersed in the rhythm of this populated, eastern Cuban city, famous for its rich history, its lively people, music and popular festivities. 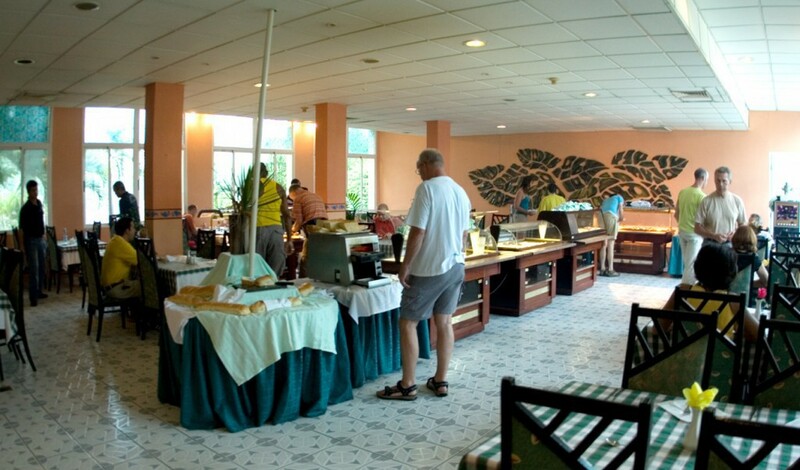 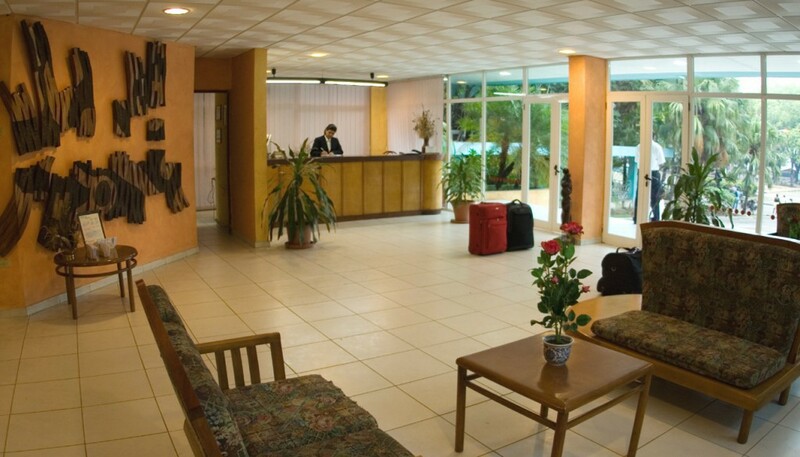 Excellent services and a well-rooted culture of hospitality will make you feel at home and enjoy unique places like the Casa de la Trova (House of Traditional Cuban Music) Céspedes Park, and Enramada Street. 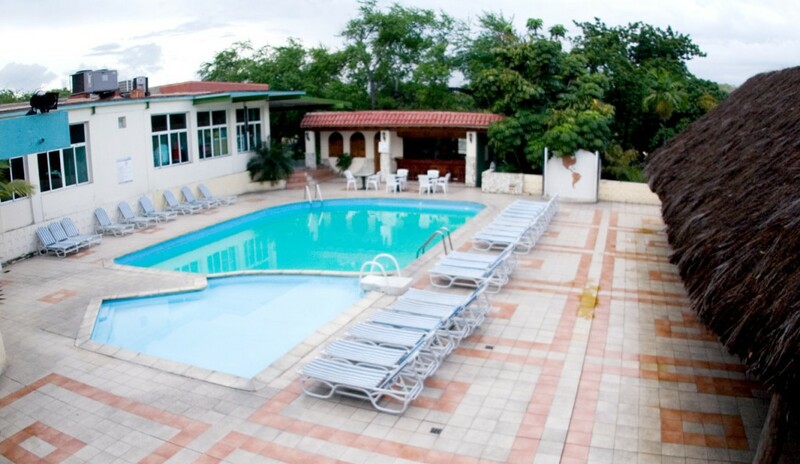 Visits are also available to important points on the outskirts of Santiago such as the Military-Historical San Juan Hill, the Virgin de la Caridad del Cobre Sanctuary and the UNESCO World Heritage Site, Morro Castle.